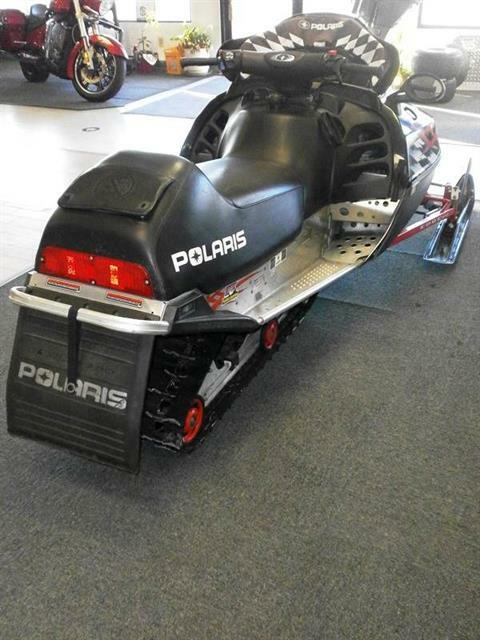 SnowGoer magazine proclaims that the Polaris Indy 500 "solidifies its role as the best value in snowmobiling." 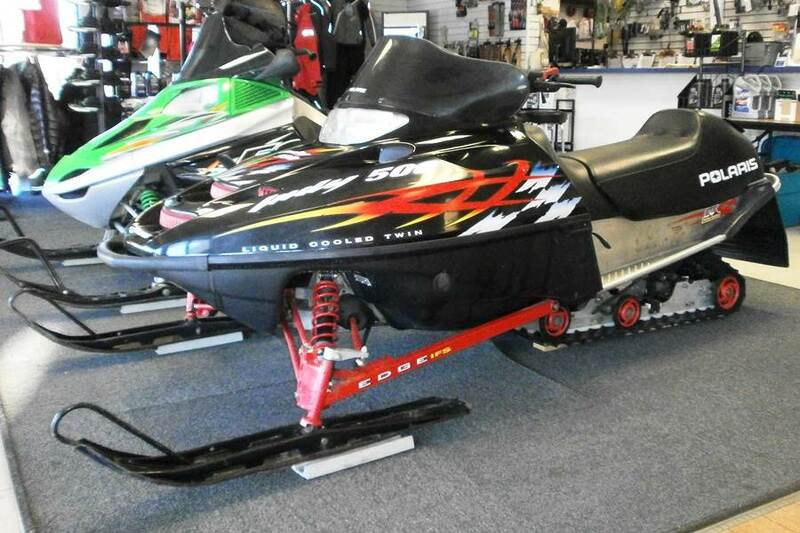 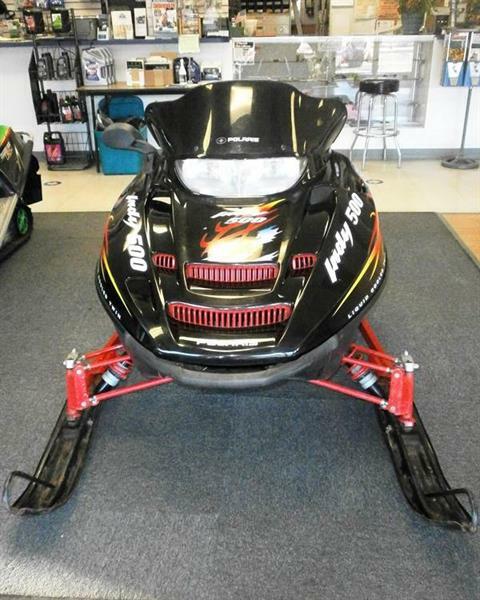 For 2002 it continues to give premium sled features at an unbeatable price such as liquid cooling with responsive and easy-on-your-thumb flatslide carbs. The EDGE™ front suspension with 10" of travel, CRC and a wide 42.5" ski stance includes easily adjustable spring preload to allow you to tailor the ride to your preference. 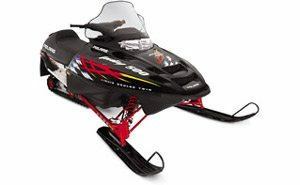 In back, the EDGE™ rear suspension has almost 14" of travel and our automatically adjusting Position Sensitive gas shock.